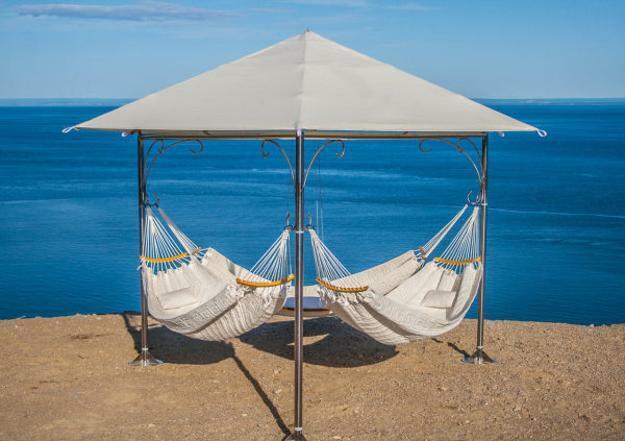 Trinity Hammocks are designed for ultimate relaxation. 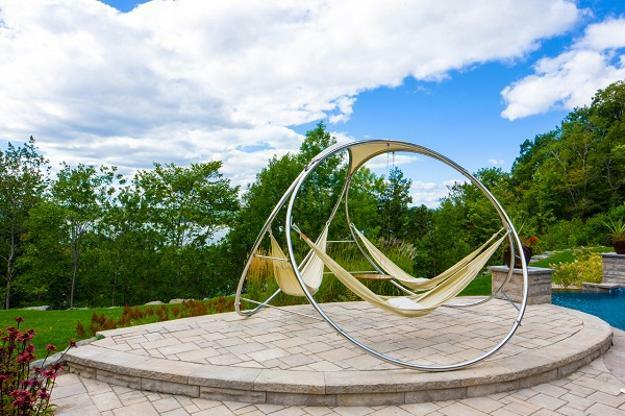 Created to work for all types of landscapes, these versatile and stylish hammocks are great backyard ideas and outdoor home decorations. 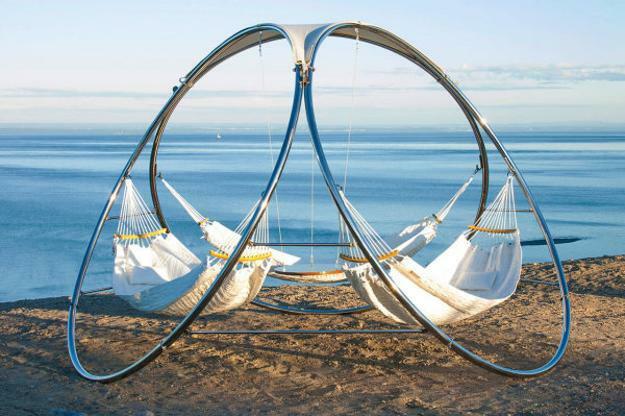 The hammock design concept is unique and seducing, – hedonism and inspiration. 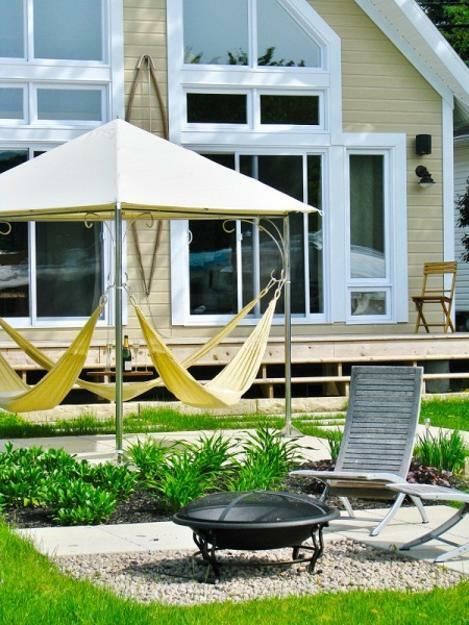 Beautiful aesthetics and outstanding workmanship make these hammocks excellent for creating inviting backyard designs. Attractive, pleasant and cozy quilted hammock bed fabric is enhanced by a waterproof filler. 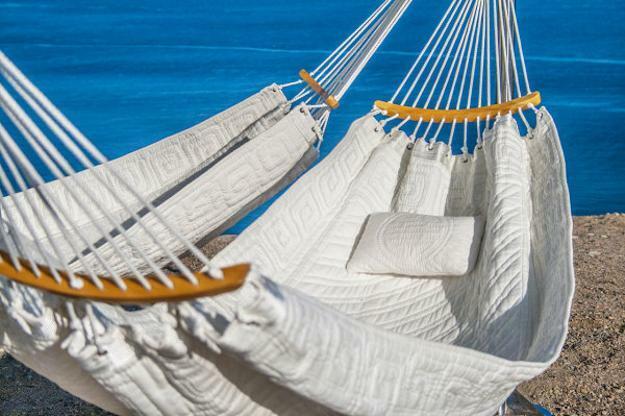 Cool and soft, lightweight textiles can be used for custom-made garden hammocks which provide strong and durable designs for serving in all weather conditions. 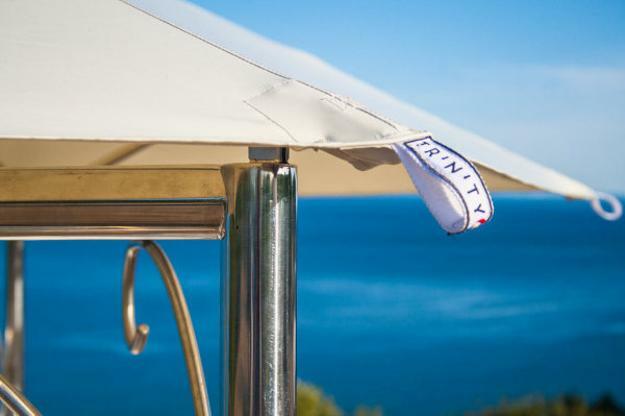 The Trinity Hammock frame and hammocks can be purchased in sets which include three hammocks. 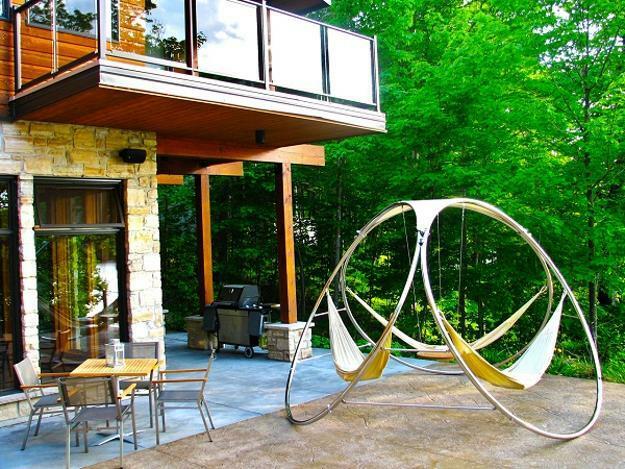 The unique mounting structure is created for maximizing even small backyard designs and hanging Trinity Hammocks, www.trinityhammocks.com/ in a traditional way, under a canopy of two trees or in open living spaces. Quilted Hammocks are built by women from poor rural regions of Vietnam and Cambodia, and profits generated from the sale of the quilted hammocks are reinvested into these communities. Hand woven​, weatherproof hammocks ​​​are designed to help you relax, but they are actually conceived as a way to help the Malbrii tribe of North-Thailand in their search for a new livelihood. Making these quality handmade hammocks has brought them financial independence within the home village and makes prior alternatives such as tough field work or sweatshop labor unnecessary.